When purchased in 1995, the car had been disassembled and stored for more than fourteen years. 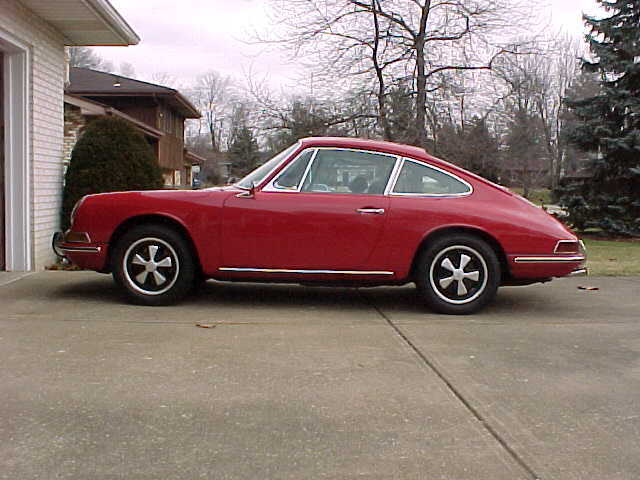 It took 4.5 years to restore the car to its current condition. Every seal, gasket and grommet was replaced during reassembly. Most of the bolts and screws were also replaced. 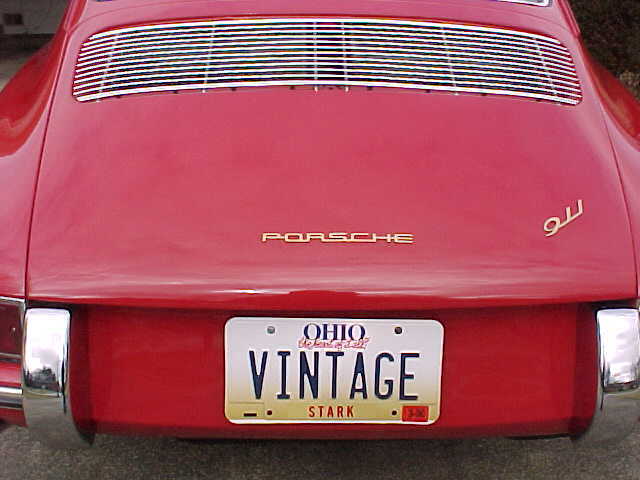 Paint and body restoration was done by Akron Auto Painting and Collision in Akron, Ohio. 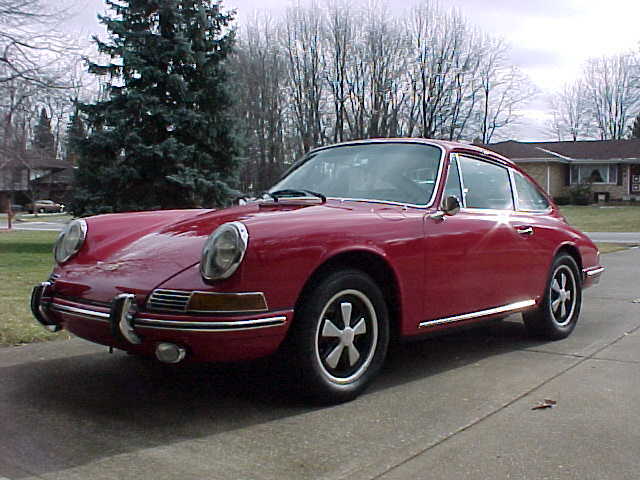 The paint color is the original Polo Red. 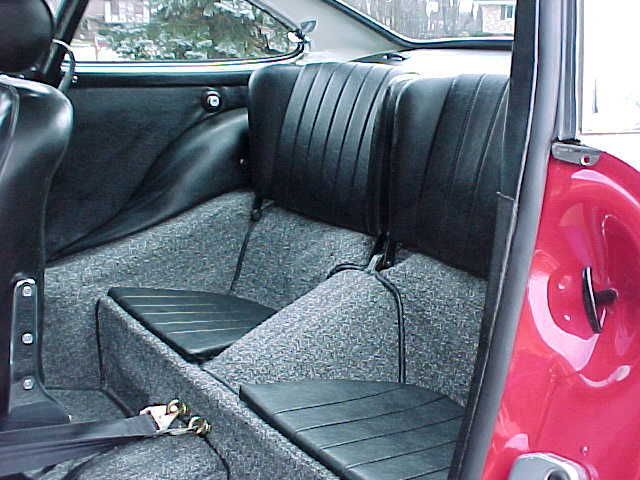 The interior is all original except for a recovered dash, new head liner and new carpet. 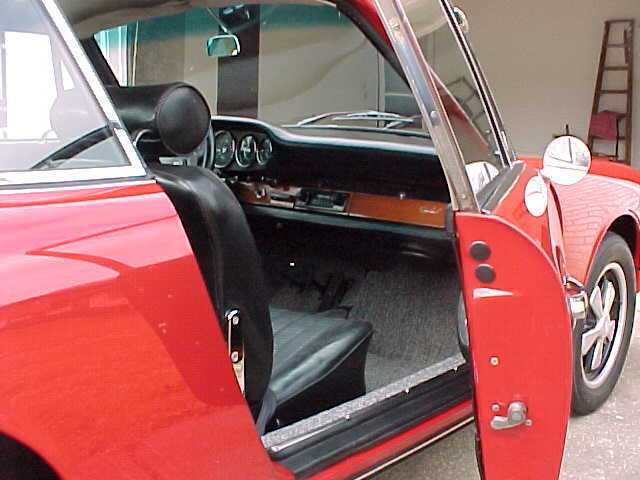 The horn grilles and the door handles are the only bright work pieces that required refinishing. The car has 136,000 miles on the odometer and the engine has never been torn down. 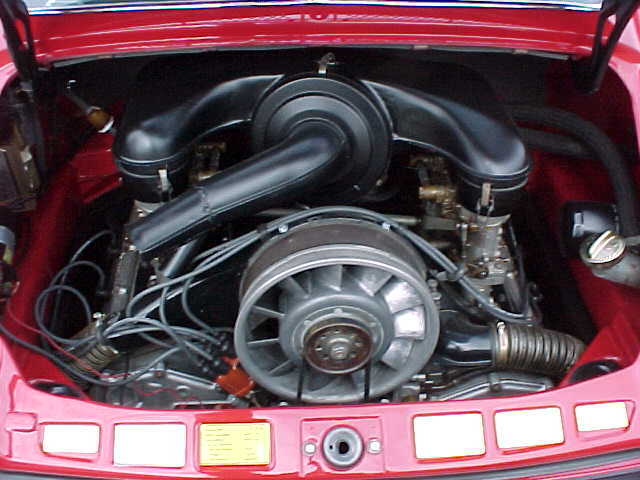 The engine is completely stock and fuel is supplied through Weber carburetors. We enjoy driving the car on sunny summer days in Ohio. It always turns the heads of other drivers and pedestrians. The Bursch muffler system makes just enough noise to get everyone's attention. 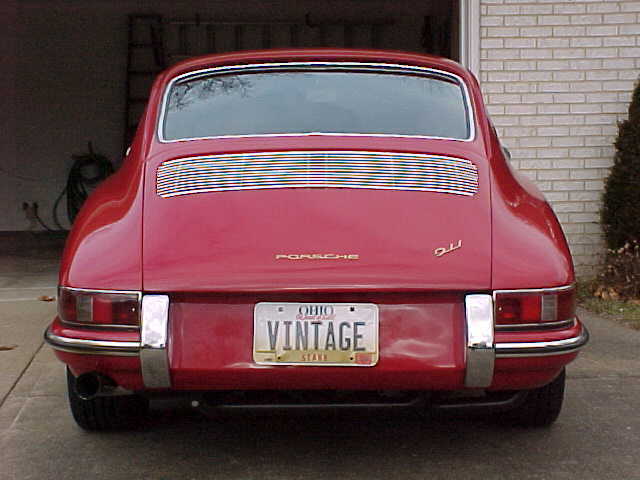 We have been stopped along the road many times so that other Porsche owners can take a closer look. 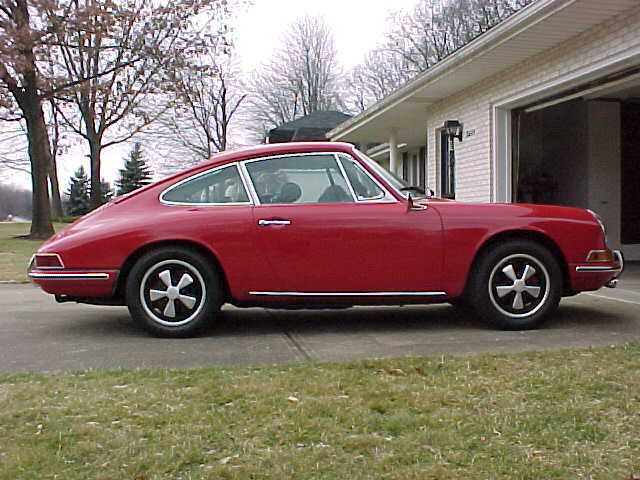 Contact me at [email protected] and let me know what you think of my Porsche.